ROSEMARY HARRIS: If you're me, certain things leap to mind when you think Miami - palm trees, models, Cuban sandwiches, stone crabs, Gloria Estefan, art deco hotels, Scarface (admit it), Jeff Van Gundy hanging on to a basketball player's leg (only Knicks fans will get that reference) - but now something else is being added to that list - the Miami International Book Fair. On Saturday at 1pm, I'll be hanging at the Book Fair with Heather Graham and Mary Stanton, two terrific writers for a roundtable mystery chat. I was thrilled to be asked to join mystery writers like SJ Rozan, Tasha Alexander, James Hall, PJ Parrish, Neil Plakcy, John Connolly, Joanna Slan and many others, and a few non-mystery writers you might have heard of...Jeffrey Eugenides, Nicole Knauss, Dave Barry, Dava Sobel, Pete Hamill...am I name-dropping - you bet! 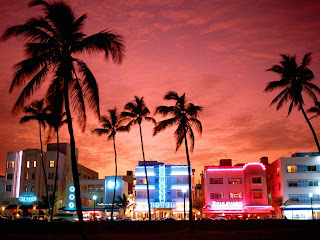 From the Fair's website -Miami held its first book fair, called Books by the Bay, in 1984. 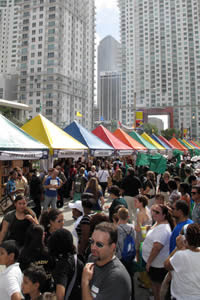 The two-day street fair grew steadily each year and by the 1990s, the renamed Miami Book Fair International had become the largest literary festival in the country. The eight-day book party draws hundreds of thousands of book lovers to downtown Miami each November for a festival of all things read and written. So will I get any writing done? Will I be able to face Jan and my fellow challengers on Sunday? Too soon to tell, but hopefully I'll be inspired by all of these great writers and will keep my nose to the grindstone - at least for a few hours a day. HANK PHILLIPI RYAN: Sigh. Envy. Envy is not good. Have fun, Ro! Send photos...! 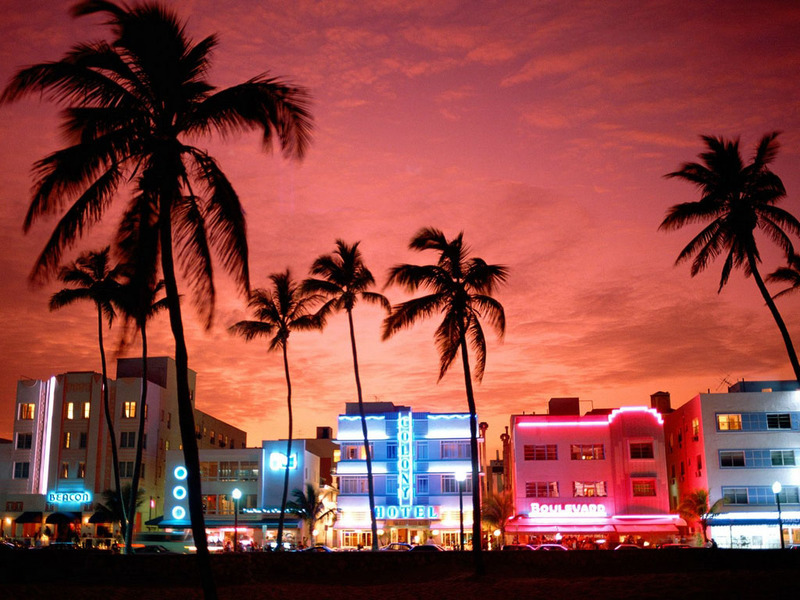 DEBORAH CROMBIE: Ro, if I'd known you were going to Miami, I'd have loaned you my boxed set of Miami Vice DVDs :-) I second Hank--have a great time, take loads of pics! And thanks for reminding us of the Karen Allen scene in Raiders of the Lost Ark. I loved that! Will have to schedule a re-watch. ROSEMARY: Here's to Karen Allen! Yup, Jungle Red road trip! Sign me up... And then we can all go to SJ's writing seminar in Italy! Missed seeing you there. I signed at the Murder on the Beach Mystery Bookstore booth yesterday and attended the MWA pizza party. Didn't feel like signing up to speak on any panels. Hope you had a crowd with good book sales afterward.